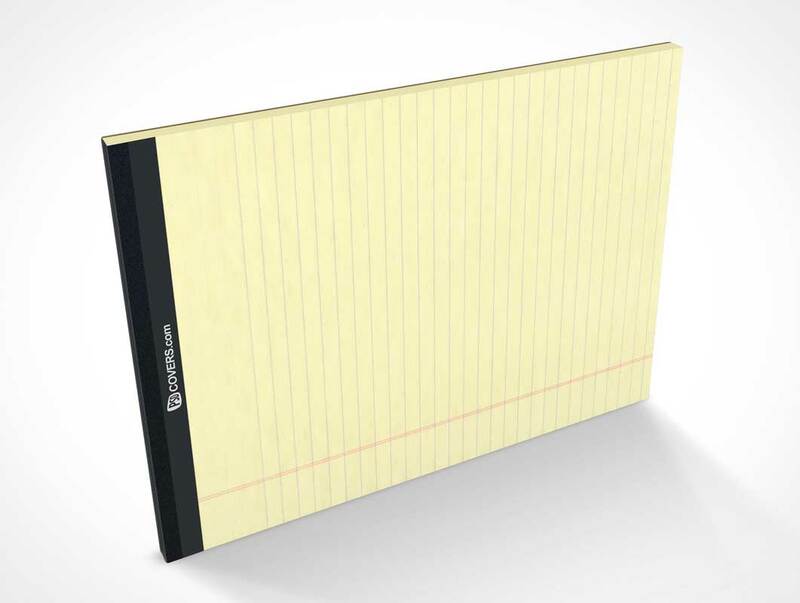 STATIONERYPAD013 displays your new front cover design for a notepad or sketchpad product standing on it’s left edge. This PSD Mockup has a slight 30° rotation and face forward and to the right while the view of the product itself looks down onto the product from above. The shadows included in this mockup are entirely modifiable post-rendering to appear lighter or darker depending on your needs. The background, like all our products, offers a fully transparent mode which can be enabled simply by toggling off the background layer.